View cart “Tallulah” has been added to your cart. 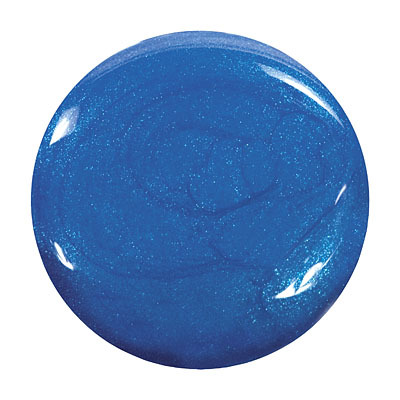 Tallulah by Zoya can be best described as a medium electric cobalt blue with fine bright aqua shimmer. A bold blue that looks good on all skin tones.